A delightful late spring bloomer with delicate charm and an iron constitution. Pure white flowers, measuring nearly 2 in. 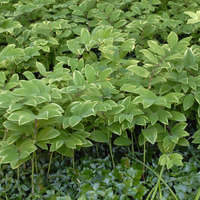 across, are borne singly on bare stems above the attractive dark green, divided foliage. For added ornamental value, the lovely blossoms leave behind interesting white, wooly seed heads as they fade. This species of anenome spreads by running rhizomes, making it a choice groundcover for partially shaded areas. 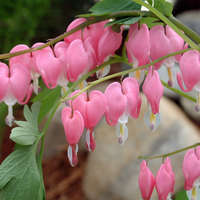 It will grow in any type of soil, but will spread more quickly in loose, sandy loam. 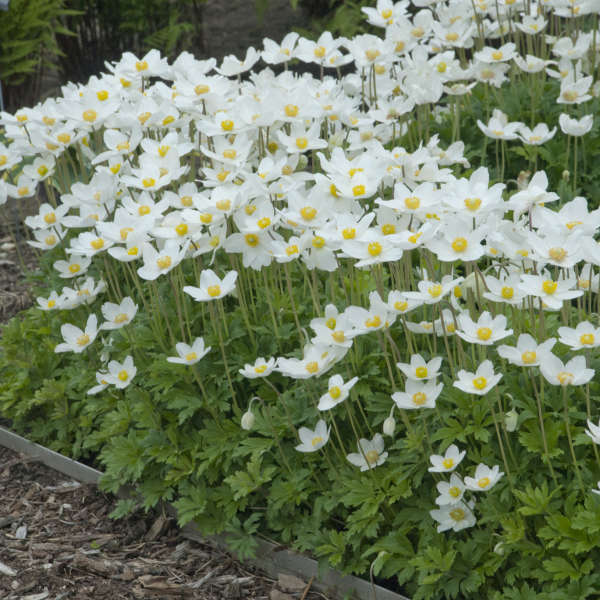 Anenome sylvestris grows best in loose soils and part shade. It will tolerate more sun, however, if ample moisture is available. 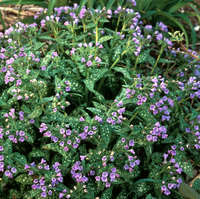 Though this species grows like a groundcover, it can easily be kept in bounds. New plantlets are easily lifted. 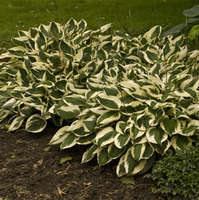 The lush foliage makes an ideal cover for the dying foliage of spring bulbs. 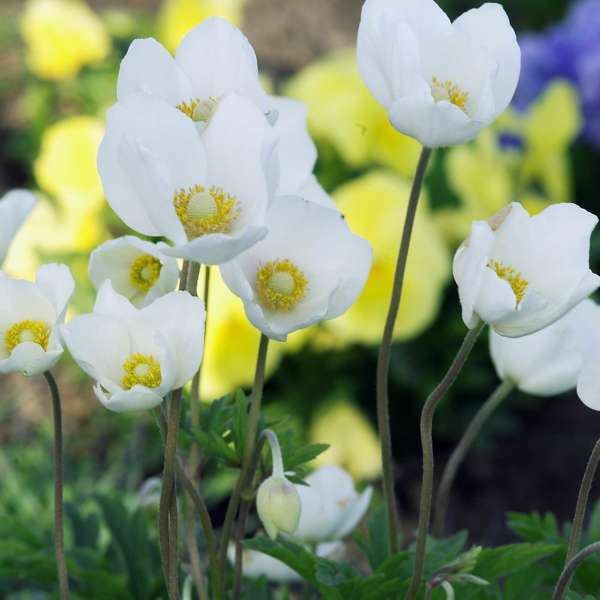 After the Snowdrop Anemone blooms, shear it back to the basal foliage. This may stimulate another round of blooms in summer. 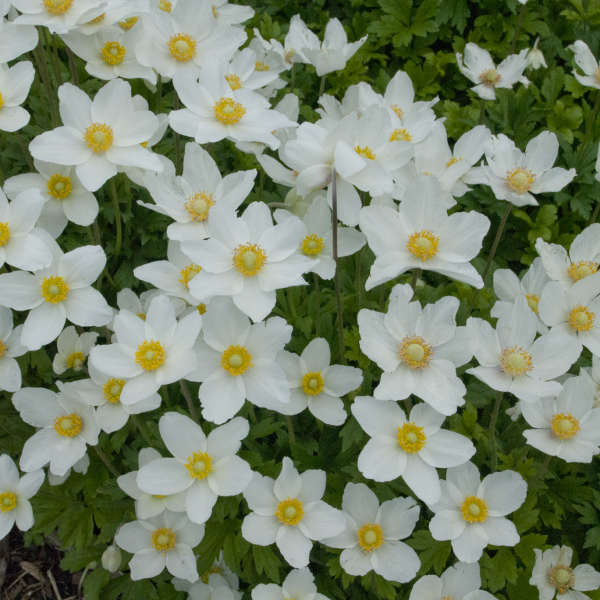 Anemones used to be called "windflowers."